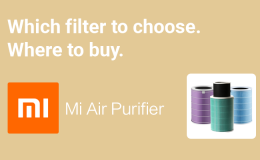 You’re deciding to get an Amazon Echo device but aren’t sure whether it works in Malaysia. The worry comes because you’ve researched that Amazon Alexa is not officially supported here. The short answer is yes. 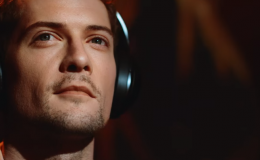 If you get an Echo device now, it will work. Controlling your smart home product with Alexa is confirmed to work just fine. However, the additional aspect that’s often overlooked is localisation. What is localisation, why is it important ? 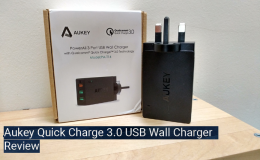 ***Attention*** The 2019 update for this article is here. Localisation is the process of adapting a product/service to the local market. Think of the Google Assistant and getting accurate replies from questions like “What time is it?” or “What’s the weather today?”. The original Amazon Echo was released in late 2014 and has been gradually expanding into different territories. Those of you who have followed the Echo from the early days would remember the workarounds that had to be done in order to localise Alexa. 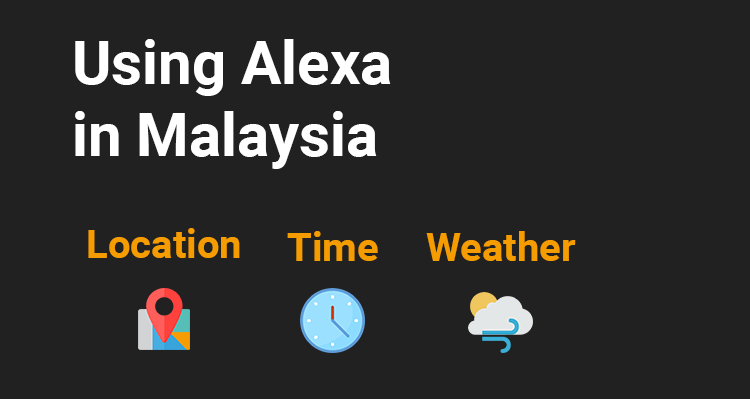 This is because only a handful of countries outside the US have official support for Alexa and till today, Malaysia is not one of them. The good news is that localisation works for the most part. We explore further below with steps to get the correct settings. The first thing to do when you get your Echo device is to set your location. 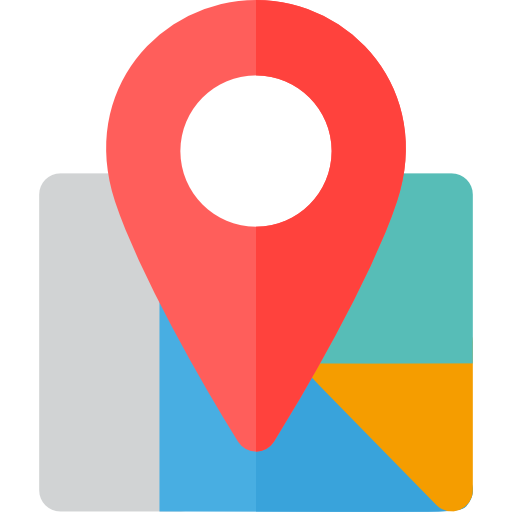 This location will be used for weather, time zone and other local features. 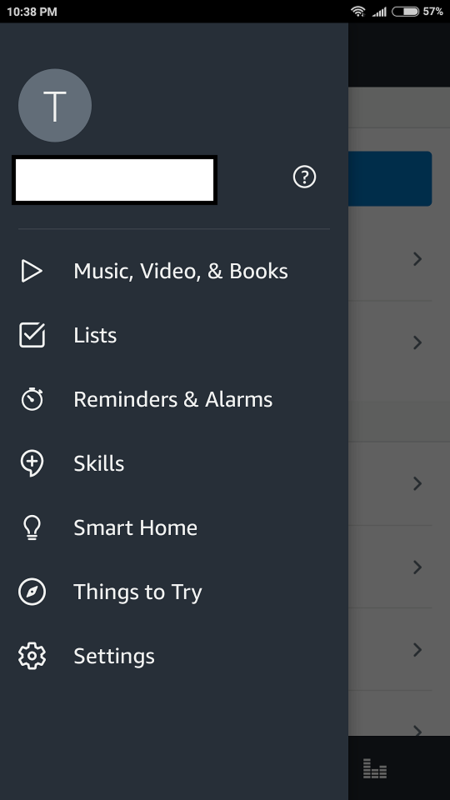 To set the location: Go to your Alexa app and from the main menu select ‘Settings’. Select your Echo device. For this example we’re using an Echo Dot. Select your Echo device. Example: Echo Dot. Scroll down to ‘Device Location’ and enter in your address. Tap on ‘Save’ and you’re done! 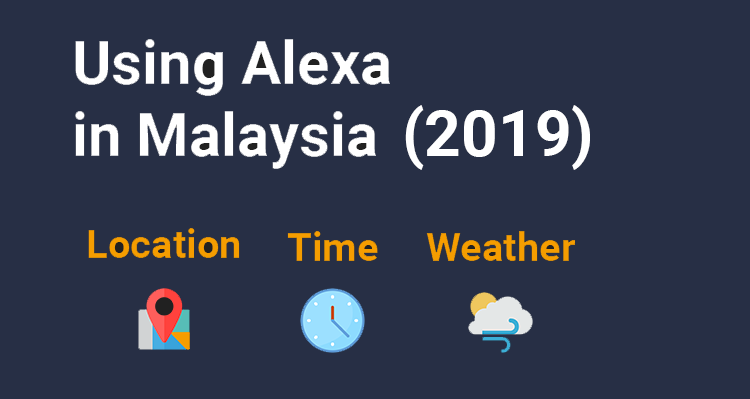 From this point onwards Alexa will use your current location to determine the weather, time zone and other local features. Currently Alexa doesn’t have information on local businesses like the nearest restaurants, hotels or shops. 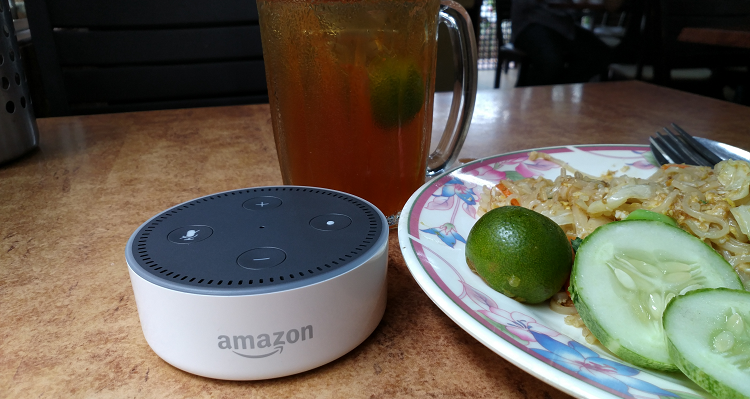 So let’s say you stay at Jalan Ampang in Kuala Lumpur, and you ask “Alexa, where’s the nearest restaurant?” Alexa will respond “I couldn’t find that one but I’m working to add more local businesses”. 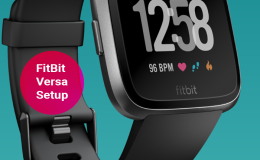 This is understandable as presumably, these features will come with official local support. 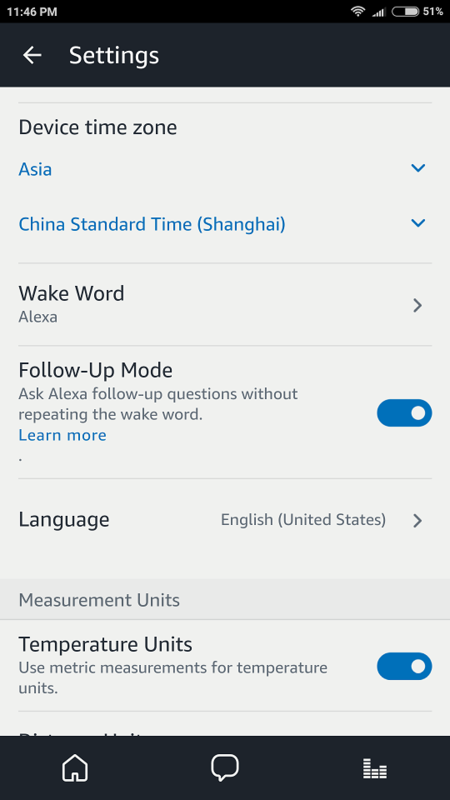 Traffic information for Alexa takes into account two items; the start and destination address. And surprisingly it works in Malaysia. Alexa will respond with the estimated time taken and which routes to take. 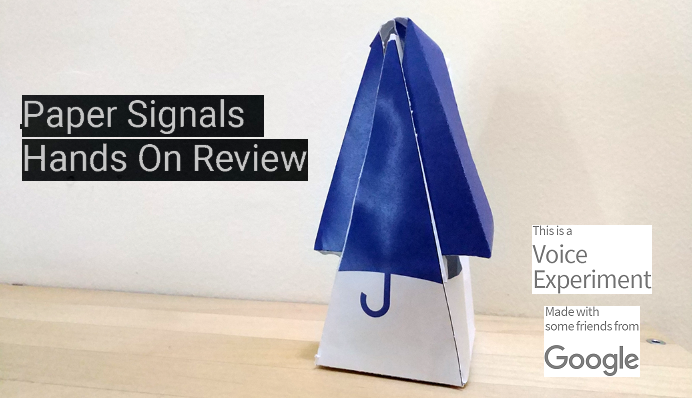 Don’t expect it to be as robust as Google’s offering (Maps) but its definitely commendable. 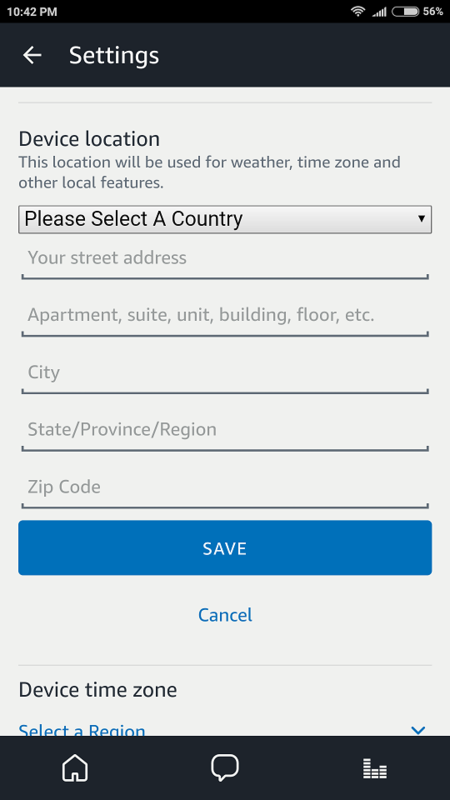 To add the start and destination address: Go to your Alexa app and from the main menu select ‘Settings’. 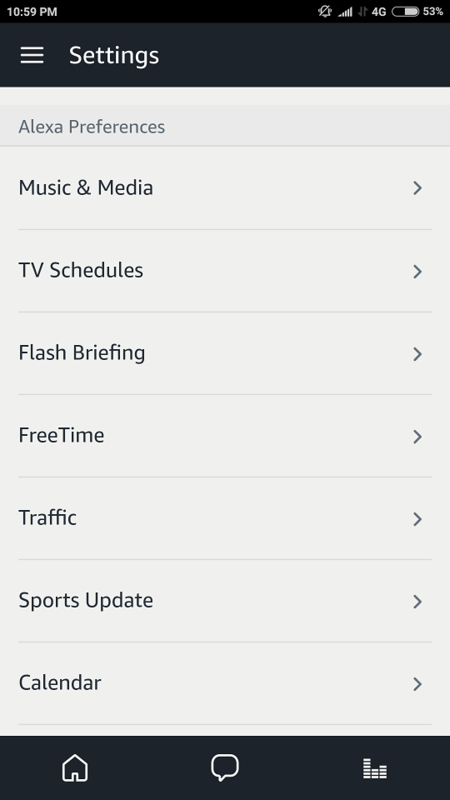 Under Alexa Preferences, select ‘Traffic’. Enter your start and destination address. 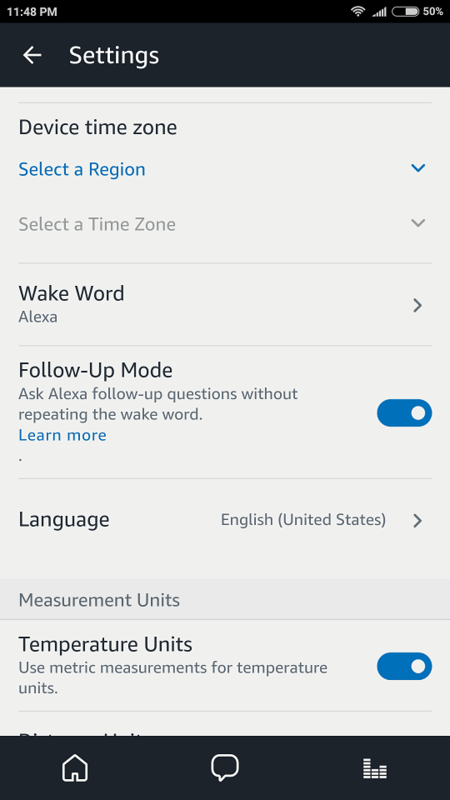 When you have entered an address in the device location, Alexa will automatically determine the time zone based on that address. 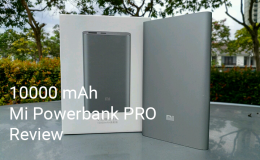 And this is confirmed to be working in Malaysia. Which means you can ask “Alexa, what’s time now?” or “What’s the date tomorrow?”. This is crucial because can you imagine the flip side if it wasn’t working? 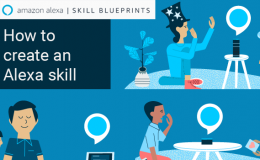 Alexa would be giving you a time that’s totally off and asking the time would be pointless. 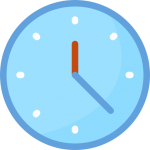 Note that you can also set the specific time zone if you would like to, but this is optional. 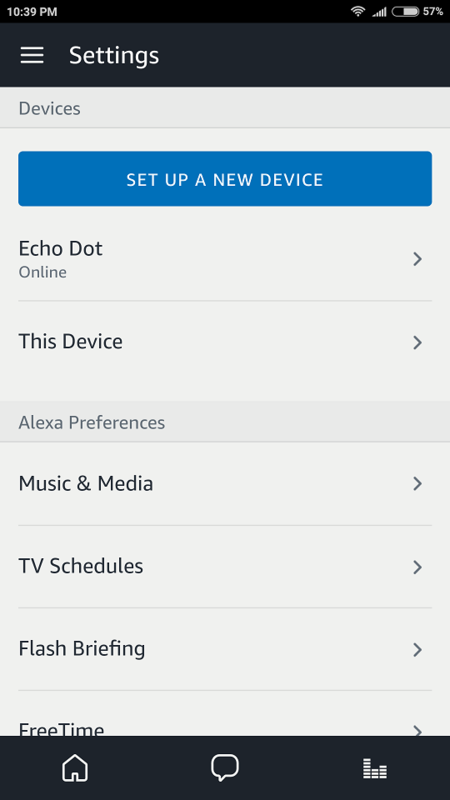 To do that: Select ‘Settings’ from the main menu and select your Echo device. Scroll down to ‘Device time zone’. Here we need to set the Region and Time Zone. 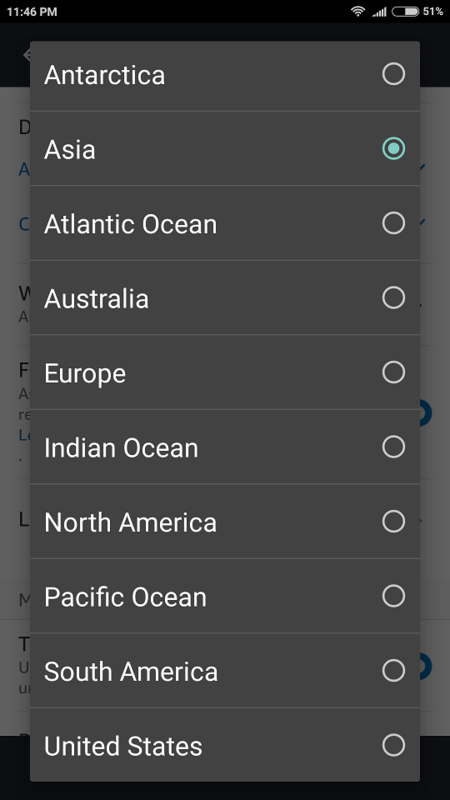 For the Region, select ‘Asia’. 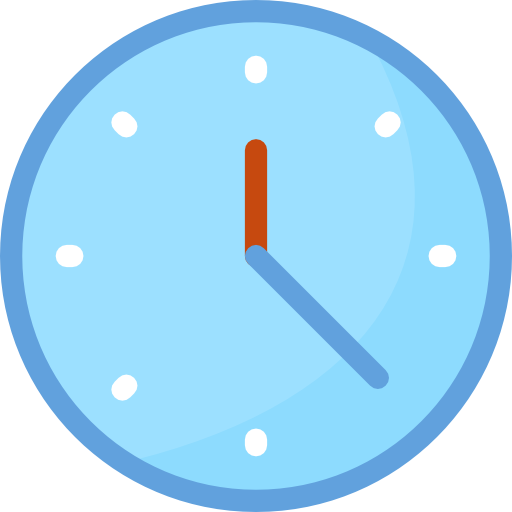 Scroll down to ‘Device time zone’. 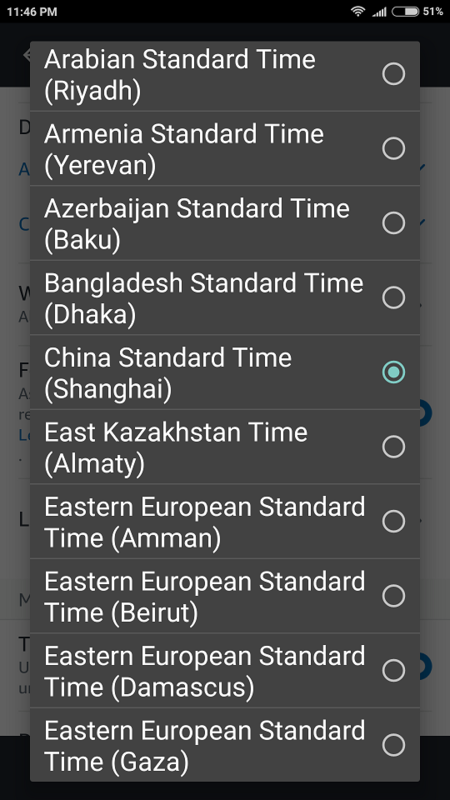 Select ‘China Standard Time (Shanghai)’ . ‘Asia’ and ‘China Standard Time (Shanghai)’ selected. 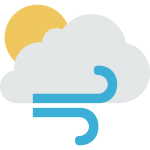 Asking the weather works with Alexa. 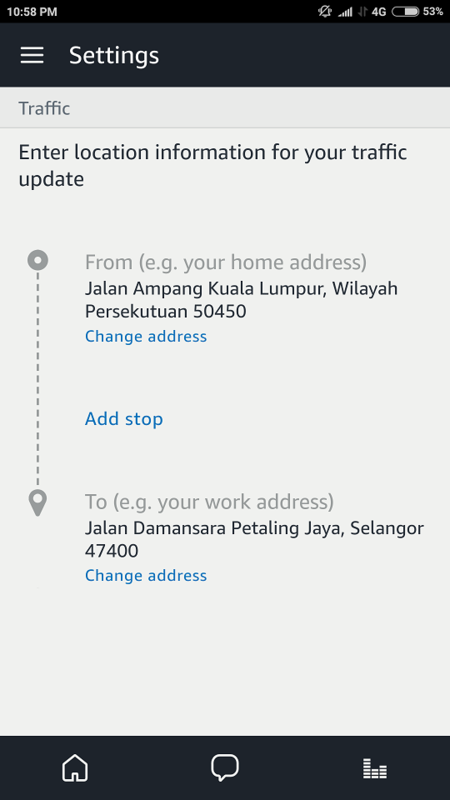 And to recap, this information is based on the address which you entered in the device location. 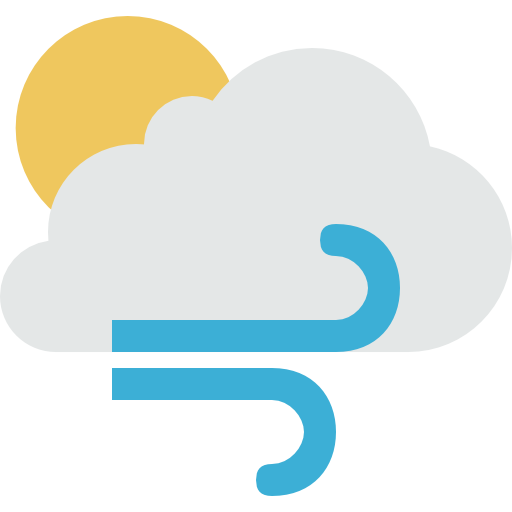 Some of the questions you can ask are “Will it rain tonight?” and “What’s the weather tomorrow?”. Just be sure to change the temperature measurement to Celsius instead of Fahrenheit. It was able to provide the weather forecast of the nearest landmark/town to my area which was a nice surprise. We hope that this article has helped you in getting the correct settings. 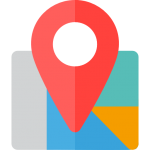 Location, time and weather is considered the most basic of basic functions of a voice assistant. 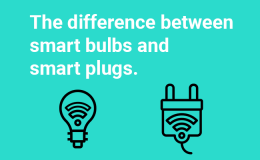 Without it, sure, you still can use Alexa to control your smart home products. You may just be surprised how annoying it can be not being able to ask the simplest of questions and getting an accurate answer.